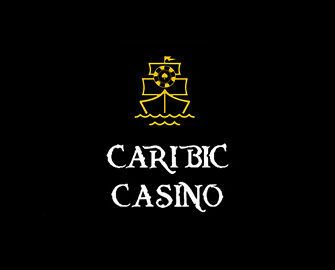 Caribic Casino – Christmas in Caribic Style! Celebrate Christmas with wonderful gifts! 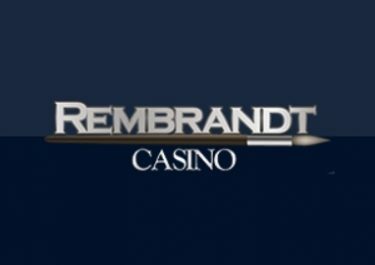 The crew at Caribic Casino have given out some great Free Spins and Deposit Bonus offers within their Winter Promotion. But it is not the end yet and as Christmas is approaching they have this week a wonderful gift for all players. 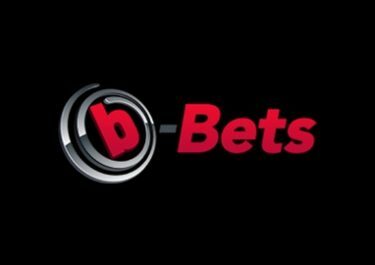 Double whammy for everyone on the next deposit with a reload bonus and Free Spins on Netent’s festive creation, Secrets of Christmas, on top. The offer will be available until after Christmas, time enough to get ready and enjoy your next gaming session with these superb extras. 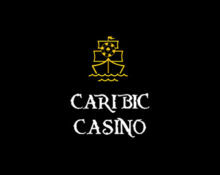 Not yet in the rhythm at Caribic Casino? 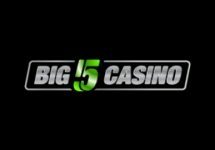 Then sign-up now and claim their huge 100% Welcome Bonus up to €300 plus 50 Free Spins on Aloha Cluster Pays! Launched in 2015 the casino is operated by Everymatrix Software Ltd. and holds MGA Malta and Curacao licenses. 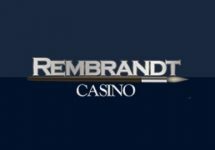 Games offered on the site are for desktop, mobile and tablet from Netent, Microgaming as well as Evolution Gaming for the Live Casino. A large range of currencies and payment methods such as Visa and Master Credit and Debit Cards, Maestro, Instant Banking, iDEAL, EcoPayz, Moneta.ru, Neteller, Skrill, Paysafe Card, Zimpler and Bank Transfer ensure fast and secure deposits and withdrawals. Customer support is available 24/7 in English, Slovak, Czech, Russian and German languages via Email and Live Chat. Restricted Countries are Afghanistan, Albania, Algeria, American Samoa, Angola, Belgium, Cambodia, Canada, Denmark, Ecuador, France, Guam, Guyana, Hong Kong, Hungary, Indonesia, Iran, Iraq, Israel, Italy, North Korea, Kuwait, Lao, Myanmar, Namibia, Nicaragua, Northern Mariana Islands, Pakistan, Panama, Papua New Guinea, Philippines, Puerto Rico, South Korea, Romania, Singapore, Spain, Sudan, Syria, Taiwan, Uganda, United Kingdom, United States, United States Minor Outlying Islands, Virgin Islands, U.S., Yemen, Zimbabwe.